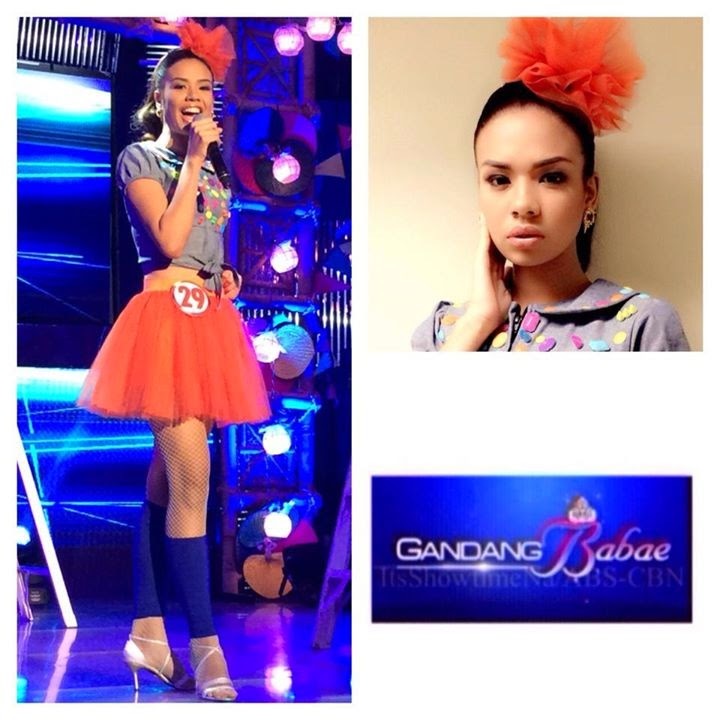 Manila, Philippines - ABS-CBN's noontime show It's Showtime has named its first-ever grand winner of 'Gandang Babae' on Saturday, July 19, 2014. Chatterlie Mae Alcantara Umalos from Ilocos Sur won the contest and will take home P300,000 cash prize. Julee Anne Mae Cabrera of Tagkawayan,Quezon was hailed 'Gandang Babae' first runner-up while Janriss Jocson of Marikina City bagged the second runner-up award. Julee Ann Mae Cabrera of Tagkawayan, Quezon bagged the Best In Long Gown and Best In Swimsuit awards. Other special awards were given out including Miss Photogenic which went to Rosette Joyce Tayam, Best In Talent went to Dheza Rose Asis, Miss Congeniality went to Aira Dominique Canlas. 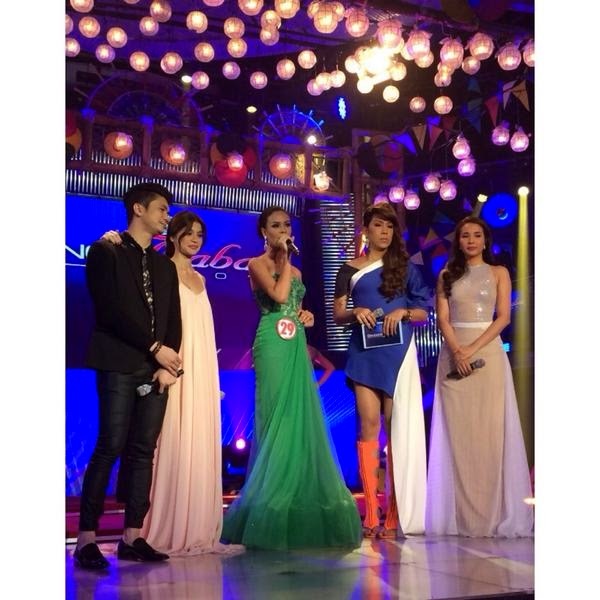 It's Showtime showcases beautiful and talented women where contestants are pitted against each other in proving their talent, displaying their beauty and poise in the long gown competition, and revealing their intelligence and wit in its unique question-and-answer portion. Forty-three glamorous and talented ladies from different parts of the country competed for a spot in the Grand Coronation of “Gandang Babae”. During its week-long semi-finals, the 43 ladies have shown off their beauty, talent, charm, and wit to prove their appeal to the judges and the ‘madlang people.’ Only 15 from the 43 ladies advanced to Saturday’s main show. Among the judges in the Finals are Miss Universe 2013 third runner-up Ariella Arida, box-office director Cathy Garcia-Molina, host Jhong Hilario, actor-director Eric Quizon and 2013 Miss International Bea Rose Santiago. The grand finals of 'Gandang Babae' on Saturday topped online conversations with '#GandangBabae2014' and 'Number 20' among the trending topics worldwide.